Want a delicious sandwich with a bit of spice? 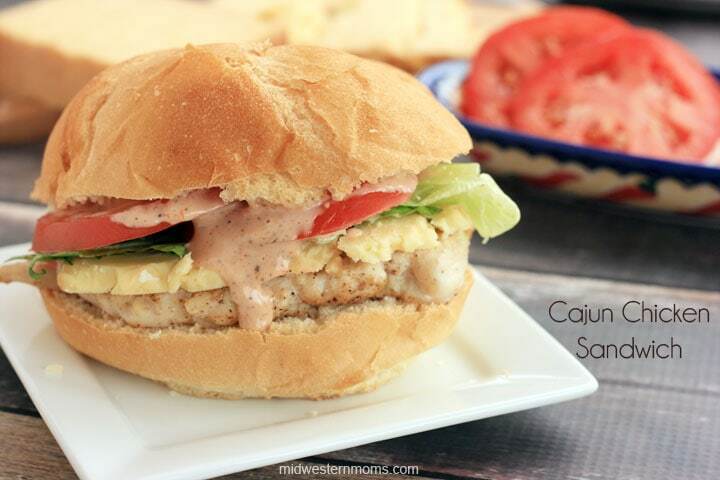 You have to try this Cajun Chicken Sandwich. Let me tell you, this sandwich turned out awesome! I am going to make it again for lunch today! I have a bit of the sauce left and it takes no time to cook up the chicken to make the sandwich. For this recipe, I didn’t specify how much chicken to fix because it is easy to make up the amount that you need. Also, I leave it up to you on how much Cajun seasoning you put on the chicken. If you like a lot of spice, you can really coat your chicken. If you only like a little bit of spice, lightly sprinkle on your Cajun seasoning. For the Cajun seasoning, I just used what I had in the cabinet. I didn’t make anything special for seasoning. 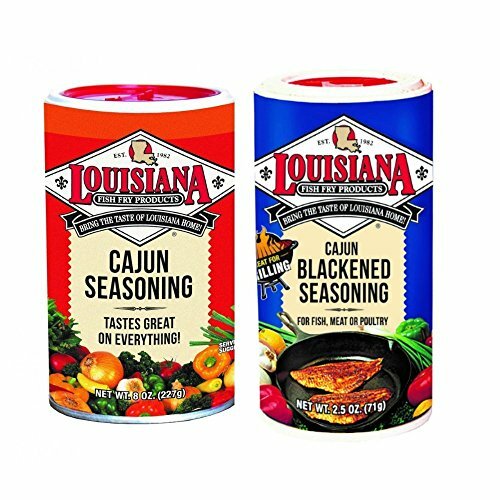 Just use your favorite Cajun seasoning and you are set! The spicy mayonnaise is perfect for this sandwich so make sure you don’t forget that. Also, the Smoked English Cheddar Cheese is excellent. I don’t think I would change it out with anything else. My husband found this cheese in the specialty cheeses in the grocery store. The Kaiser Rolls we found in the grocery store’s bakery. 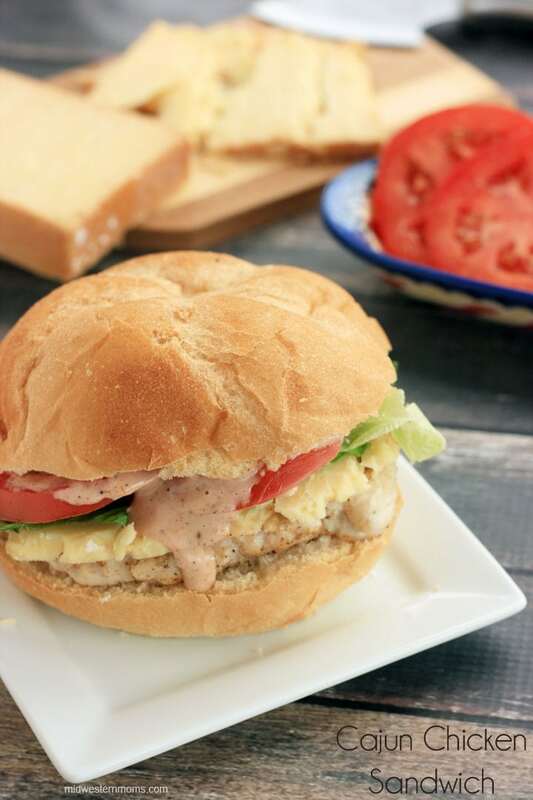 You really need to try out this Cajun chicken sandwich recipe. It may become your new favorite. Delicious chicken sandwich with the right amount of spice. 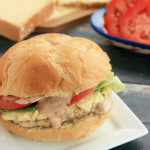 Delicious Chicken sandwich with a Cajun kick! Heat your skillet and a bit of olive oil, medium heat. Sprinkle the Cajun seasoning on both sides of your chicken breasts. Cook the chicken in the skillet until done. Mix the mayonnaise, ketchup, garlic salt, black pepper, Worcestershire sauce, and cayenne pepper in a small bowl. Cut your kaiser roll in half. Place your chicken on the bottom bun. Layer the cheese, lettuce, tomato on top of the chicken. Add the Spicy Mayo on the top bun, put together and enjoy! Great looking sandwich. Please share with us at #Throwback Thursday link party Thursday night at 7:00pm.